Devran Restaurant is a new traditional Turkish meal restaurant located on Mersin. 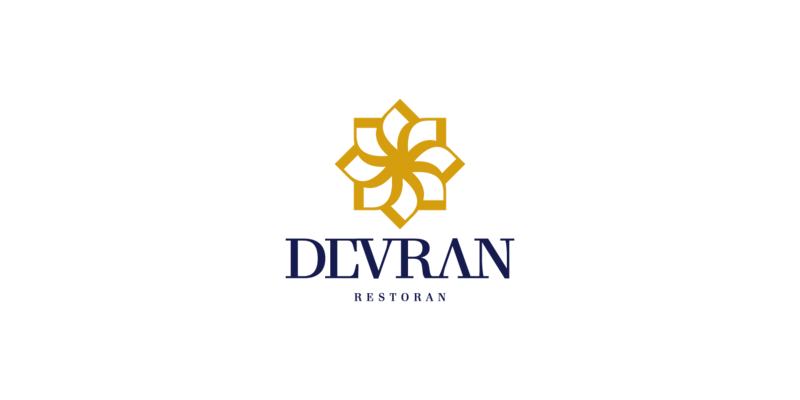 Devran is a traditional Turkish meal restaurant so the brand idea based on the eight corner star which is a most famous traditional Turkish icon. 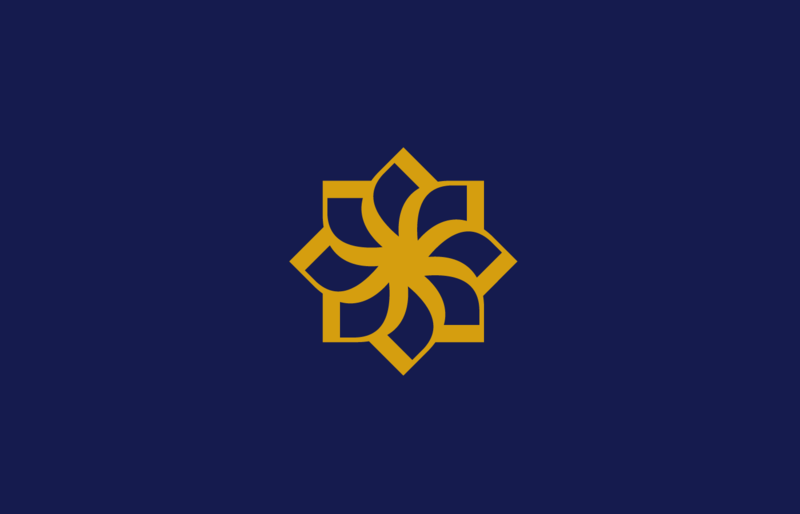 The eight corner star hasn't created with straight lines, it has specialized with eight rotating "D" letters, because "devran" means "time" in Turkish.